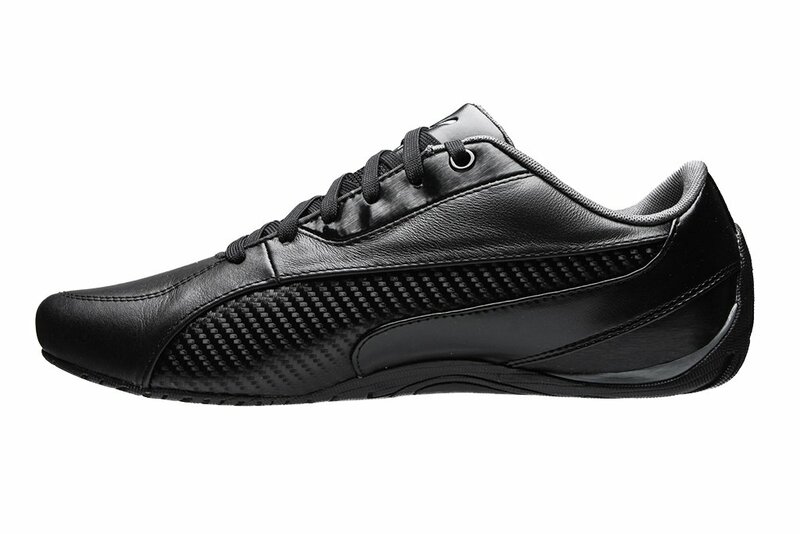 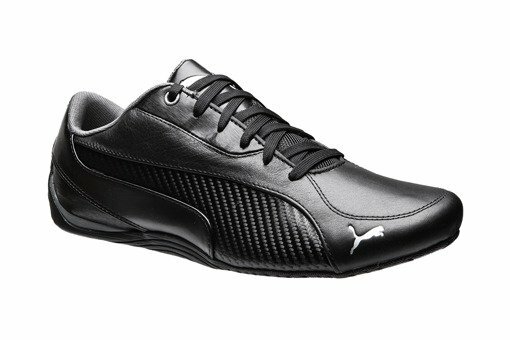 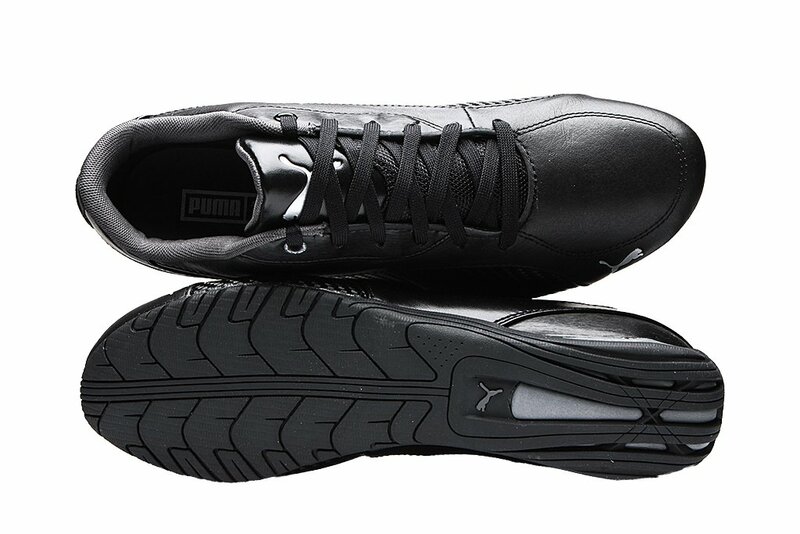 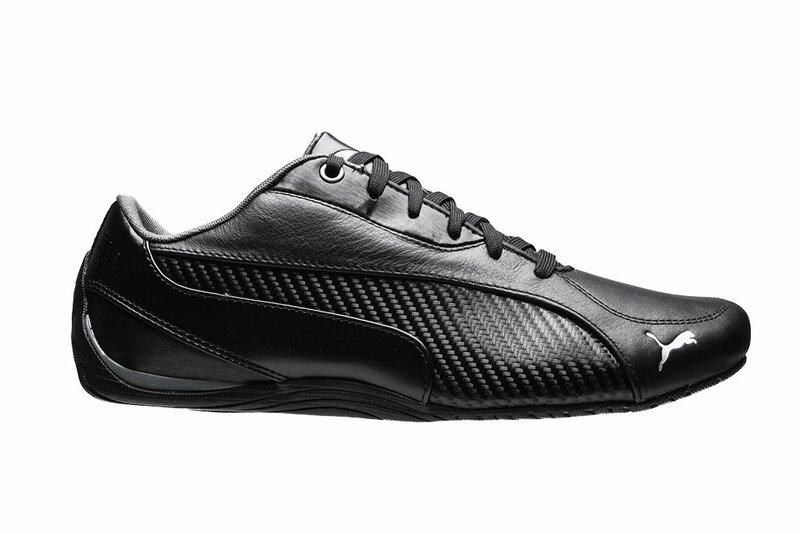 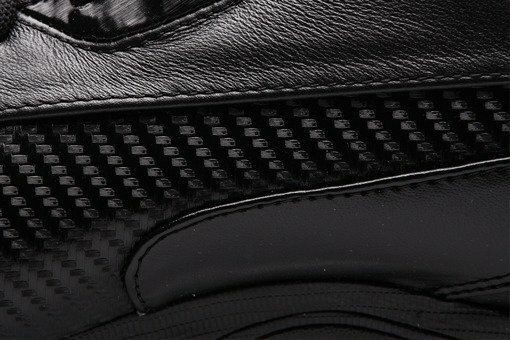 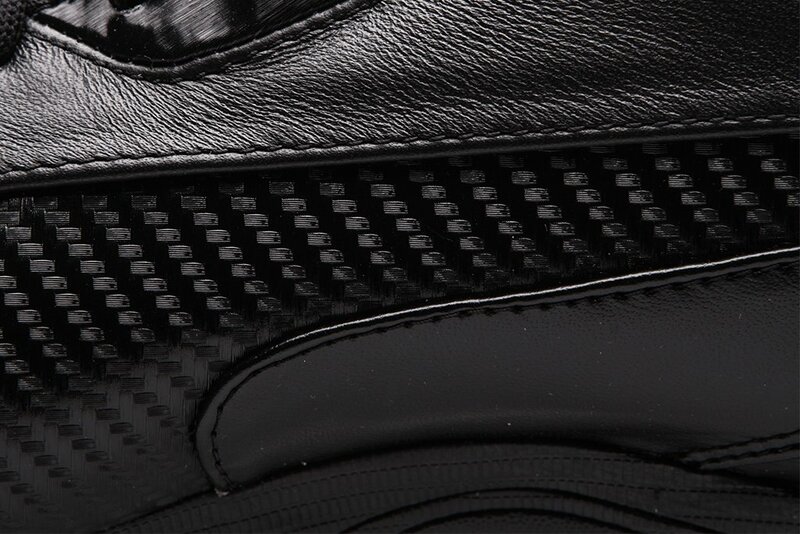 The Puma Drift Cat 5 Carbon 361137-01 is inspired by the footwear used by professional racing drivers. The black upper is made of leather and synthetic materials with elements that imitate carbon, a material used in racing cars. 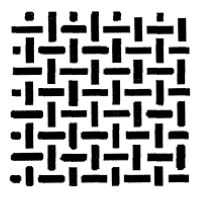 4040,5414242,5434444,5454647Size chart - check which size to choose. 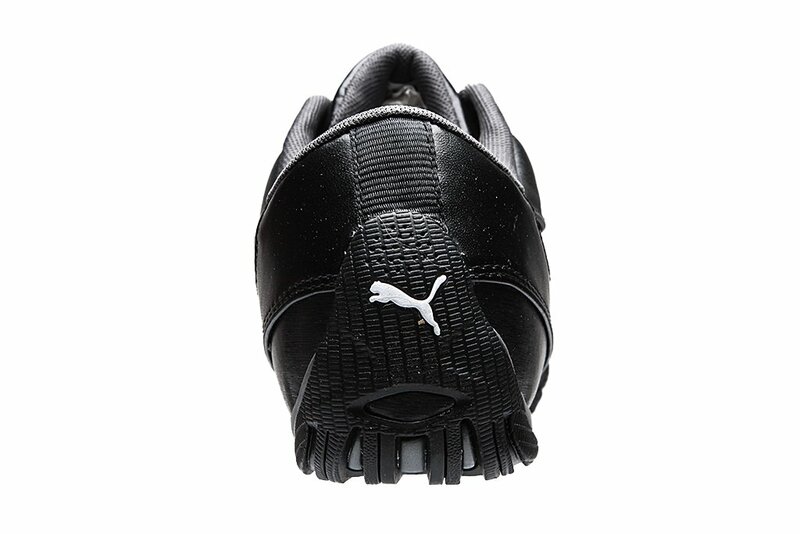 99,95 € You save 30% (30,00 €).